1. He is a proud alumnus of the Indian Institute of Technology, Kharagpur. He graduated with a degree in metallurgical engineering. According to one of his tutors, as quoted by the Times of India, he was the “brightest in his batch”. 2. His family did not possess a phone until he was twelve. And now, he heads the Android division among other divisions in Google. That is one hell of a transformation ! 3. He joined Google in 2004, just before the company went public. He was told not to go for a company that was often considered obscure back then. Look how times change! 4. 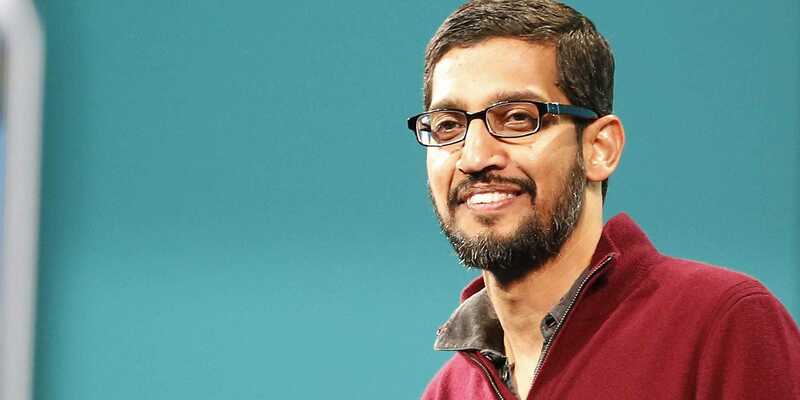 He was responsible for steering some of Google’s most successful products, including toolbar, Chrome, Android, search, advertising, Youtube and Maps, to name a few. Quite a list there ! 5. 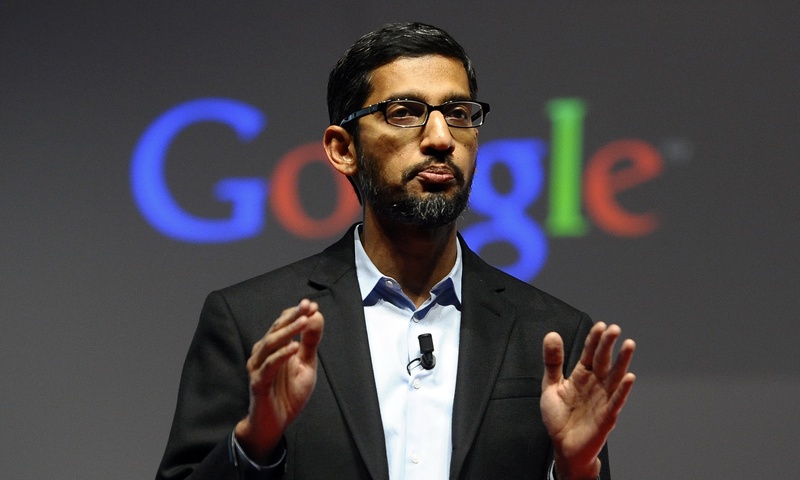 As of 2014, Pichai was rumored to have been offered a package close to 50 million dollars an year. 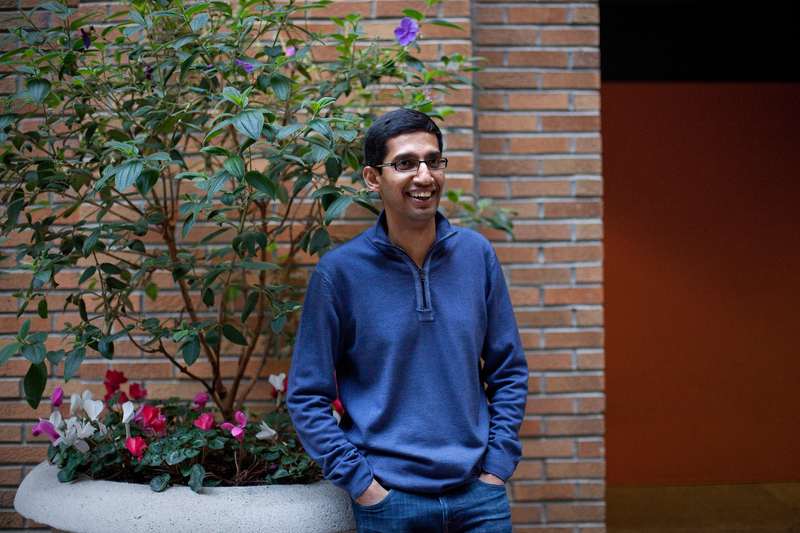 Some claim that this was a move by Google to keep him in the company and not defect to Microsoft . 6. Managing Larry Page is said to be one of his key strengths. While Page goes for an approach that says “no”, Pichai’s approach is to say “yes” to almost everything. 7. 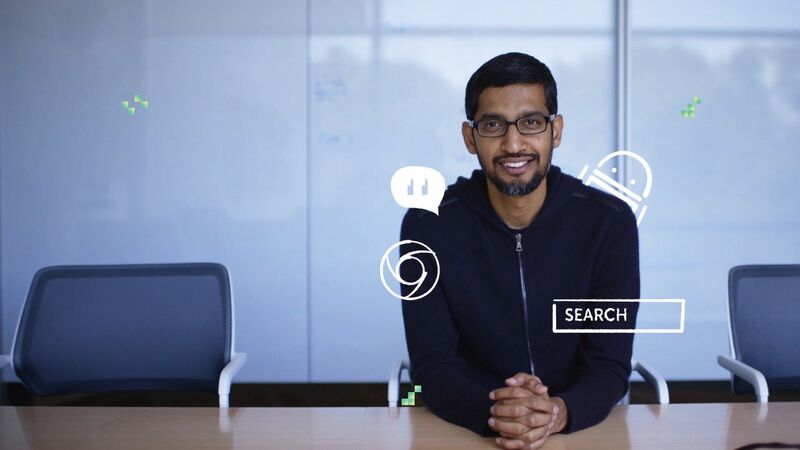 Sundar Pichai is often described as a person with deep technical expertise, a great product eye, and tremendous entrepreneurial flair. This is a rare combination, which is what makes him a great leader. 8. He is married to his childhood sweetheart Anjali. Fun fact: He had to leave behind the love of his life in India and go the USA for further studies. She joined him there later. They now have two kids. 9. He has an avid interest in soccer and basketball. In fact, while studying in Chennai, he was the captain of his high school cricket team, and took the team to win the Tamil Nadu regional cricket tournament. 10. He is often described as soft spoken and articulate. His enthusiasm for technology is well known. In fact, as a senior VP quoted : ” I challenge you to find at least one person who doesn’t like Sundar or who thinks Sundar is a jerk”. A true testament to his humility and genius !